In January, I had set myself the goal of pulling together 10 Wedding photography awards in 2018. and to that end, I've been taking the time to enter the Wedding Photojournalist Association awards. 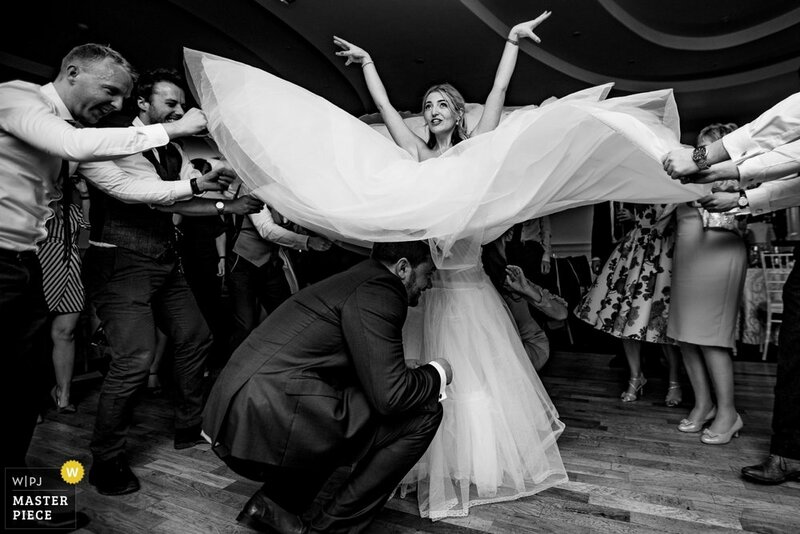 The WPJA is a worldwide association of photographers who have a demonstrated talent for candid originality and a dedication to the documentary approach in wedding photography. So far this year, I've somehow managed to win 5 awards. The awards are classified in gold, blue and purple and are picked my some seriously good judges (There's a few Pulitzer price winners in there). I'm particularly proud of my two golds as it means that 4 out of the 4 judges marked them out as winners. The awards have points attributed to them and they go towards an annual global ranking system.